I'm IT consultant & project manager with 13 years of professional experience. I'm interested in all kinds of IT matter, but my major focus is on fast coding and agile methods. I also have skills in other fields like security auditions, mobile and web development. When I was 15 I found myself having to decide which course to attend. In my city , all technical institutes proposed courses that I did not like and I found it not so interesting. At that age already I programmed in C and C++, and I looked out on the world of Linux. In my life I have always been self-taught perhaps by nature or perhaps because my father got the brilliant idea to put in front of my face a PC monitor when I was only 6 years old and thanks to a great curiosity , I wrote my first code at 11 years old with the help of a friend, developing a little game for PowerBBS in the form of plugin. Studying has never been a problem but I had no chance to do it at university. I do not consider myself less good than many other people. I just swapped the study with the experience. Being self-taught is not to be considered a handicap, but as an added value because the being self-taught is something that stays forever instead of simple notions and concepts. I could cite many known people who were self-taught but I think it is sufficient to cite only one: Leonardo Da Vinci. GB Consulting is a company that was established after many years of experience in the IT field. An idea was born one day when I decided to start to believe in potential of the landscape Genoan but mostly Italian, starting from small businesses up to corporate and institutional environments. The task, the "mission" of the GB Consulting is only one: to fastly provide clear answers and simple solutions. Drawing on the expertise of professional freelancers, the GB Consulting offers solutions to all-round, starting from the sale of hardware, studies graphics, software development or the communication and marketing strategies to conclude with advice on computer security or the most simple computer assistance. Management, maintenance and development side Front-End, Back-End, Monitor,Statistics and CronScript for the automatic import of content for M-Sites on thePlanet 3 of H3G SpA.Designed and developed with the aid of a sql server sniffer for the reverseengineering part an IVR back-end connector with Eutelia SpA with PL / SQLdatabase in order to manage satellite numbers (899) bypassing the native interface"vitrage (IVR)" thus allowing the remote management.Management and development of modules for the opensource project of AppleInc. : Darwin Streaming Server and optimized for use on mobile devices and for amore 'safe anti-fraud authentication (in collaboration with the New YorkUniversity).The Streaming Server has been integrated to a back-end which will refer all the m-site as constituting the "Darwin Streaming Platform". Designed, studied,researched and developed for managing the billing and content delivery streamingaudio / video systems from m-site front-end via a SOAP interface and the modularstructure of the back-end management also provides more 'formats and quality' tothe same contents according to a system of quality profile for the distribution of content delivering the best format 'supported by the device.Platform that was then used for the broadcast on H3G common smartphoneswithout DVB-T, the reality show "Big Brother 8 edition", "BigSister" of Prague and much more with real results the unexpected where the company had never putinto play. 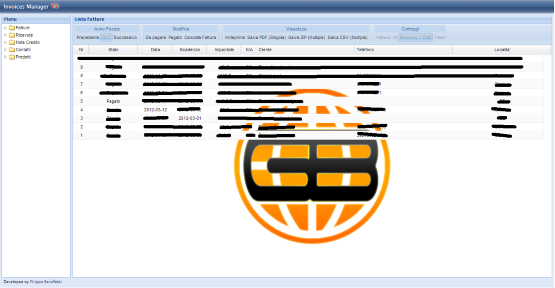 Brevizer is an extension for Google Chrome which allows you to have an optimized website interface. Interface enlightweighted, self-service mode, auto login, display prices inclusive of VAT and recharge visible or hidden, and much more. GBKit is a boilerplate for python applications hosted on Google App Engine. 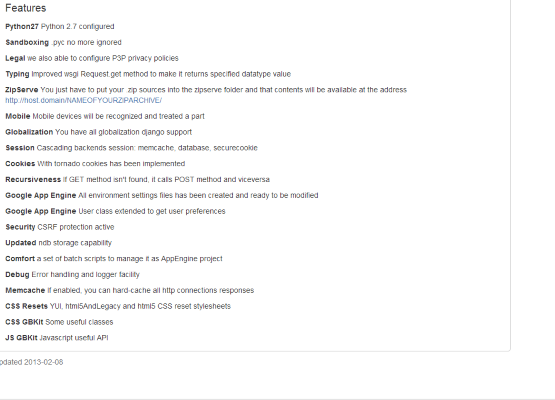 It's based on a RequestHandler of wsgi module and provides all the tools most useful for the development of the web. GPress is a CMS written in Python for Google App Engine. The principle is the same of Wordpress with the addiction of the advantageous technology Python and Google App Engine hosting service. 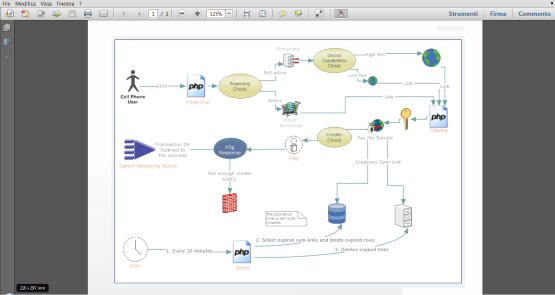 BizManager is an application written in Python for Google App Engine, which allows full accounting of your business. Android AIOU is a great boilerplate for those who develop ROMs for Android. It allows you to run selective update due to its configuration file of the update. This software is intended to be used on all kinds of applications which needs to do some search on google and occasionally download its results. 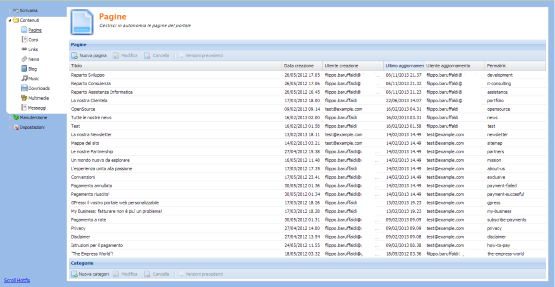 It can be used on console as the most common applications or you can integrate it on your project. 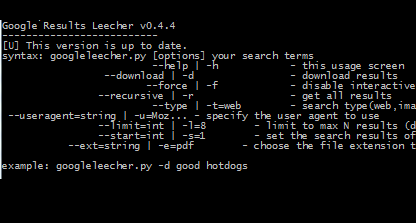 Application written in Python also compatible on Windows. This is a simple addon for the opensource project: pygments. Pygments is a syntax highlighter written in python. Pygments supports a lot of programming/scripting languages... but it still doesn't support LSL yet. 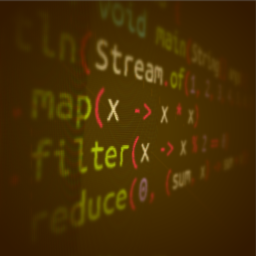 Therefore I decided to code it myself. I thought it would be useful to all SecondLife citizens. GeezMo Remote Controller was born to play. With a friend we tried to imagine how it could act a real trojan horse virus on SecondLife entirely written in LSL. It allows to gain the privileges of the land owner. 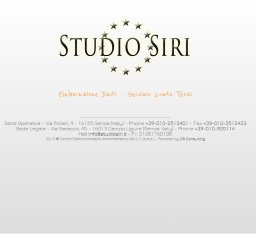 The DSS is a platform based on the Darwin Streaming Server developed by Apple. DSS is written in PHP and provides two basic things. The first is the support of all legacy mobile phones through quality profiles. The second is an authentication token to prevent vision to those who does not qualify. After working of reverse enginering I developed this API that allows full control over the configuration of the Vitrage platform. The Empress is an art project followed by Barbara Uccelli, a known Italian artist. I took care of the technical part of a video projection system activated by a sensor with motion detection and using a simple browser for playback in fullscreen. On 2002 something really bad happened to me. It shaked all my life and I had to abandon my security studies. I was feeling lost and I felt the heavy need of making something useful. On that years the web makes its first big steps forward to the future and I wanted to be a part of it. I apologize in advance if there are no previews of some sites. Moreover sure I'm forgetting portals that I created which I can define meteors for the speed in which they are off. Another one simple static and fast website. This is my company's website. It contains all informations about what I do. It uses GPress Professional, the latest version of that CMS. 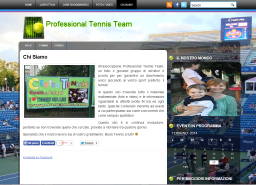 For vltennis.it I used Wordpress. The goal of this project was to keep all costs as lower as possible. And we did it! Just 100 &euro; for all the publishing process(domain and hosting included). 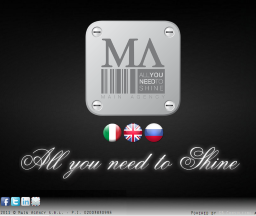 Merlino casa is an entirely customized web app. 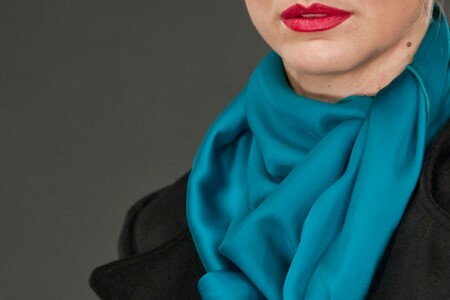 It's features helps all estate main procedures. It's based on GBKit and the frontend uses ExtJS. 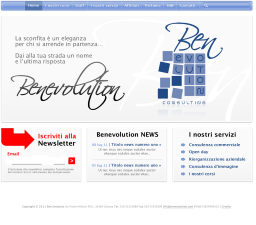 For this single page site I used a new ultra light cms with cache features and static pages. This is just a blogspot template. 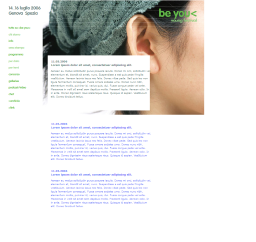 I taken an existent wordpress template and adapted to be used on blogspot. This is a multi channel website. It has some categorized galleries and it's alive thanks to the Picasa Data API. 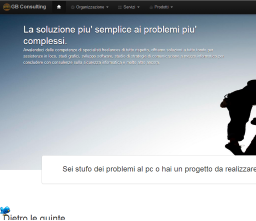 Main Agency works on security field and they needed a simple clear website translated to three different languages(italian, english and russian). 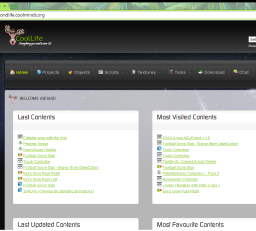 It's based on GBKit framework and Twitter Bootstrap. This website was built on top of GPress. A great graphic template was built by Lucia Cavaliere. 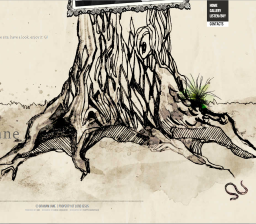 This is the most beautiful website I published. 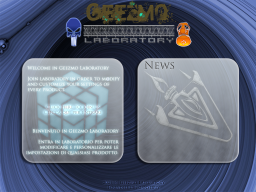 The graphic was built by Lucia Cavaliere and the website is based on GPress Professional. 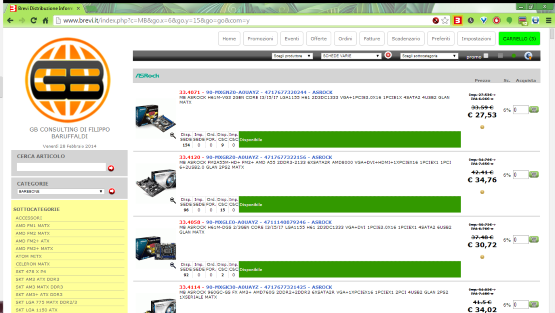 This website gaves me the chance to develop the "ecommerce side" of GPress. 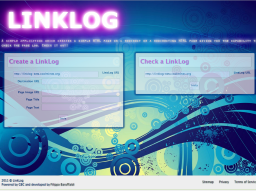 LinkLog it's a simple web service which allow you to publish a link and keep recorded all its visits. The log created is like Apache style. In two years of my SecondLife, I developed something like hundreds LSL scripts and I needed a place where store it and publish with an opensource licence. I developed this site insipired by the google bookmarks manager. It was my personal replacement to it and to it's missed features. I used GPress also for this site and I had the chance to test the plugins capability. 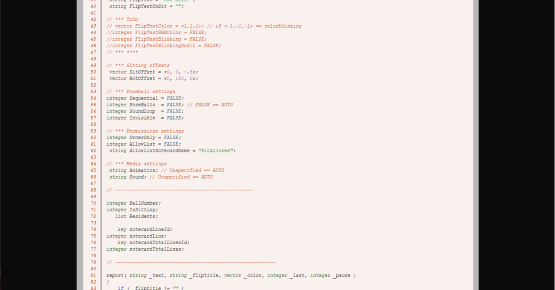 The plugins was for handling players statistics and progress (with ladders) taking data from eRepublik trought its API. 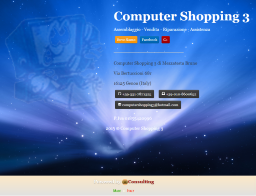 This is just another one website I developed but now it's really better :) don't you think? 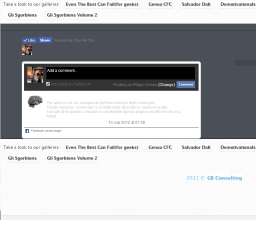 For 29b I tested a new App Engine CMS which I developed in Python: "GPress". It was structured like wordpress with pages, posts, media and so on. 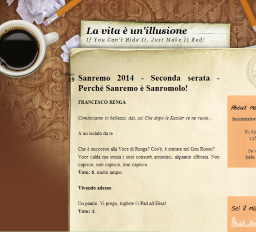 This web portal was directly linked to SecondLife trought its lsl scripts. 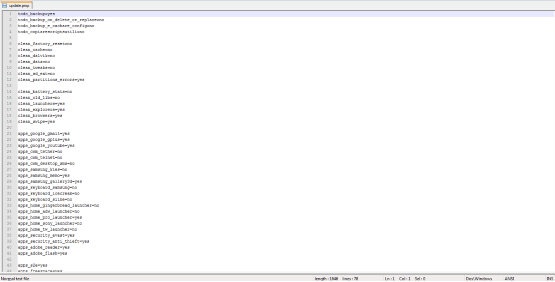 It was the backend for lsl script and frontend to manage it. Store manager, data grabber and many other features. 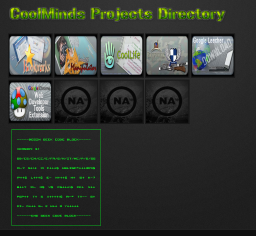 Cool Minds is the evolution of insaneminds.org and changed the subtitle from "Internet Community" in "Developers Community". 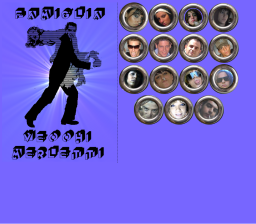 This was in name of the progress I did with the web development. Anna Corti is an artist and wanted to get a personal website with informations and galleries pages. Ikariam Platform was another one insaneminds.org child. 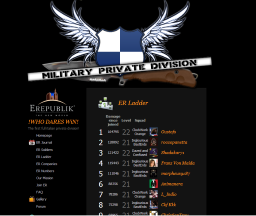 It was the first site at all that stored all players position and gives you the chance to search players by name to get their bases coordinates. D-Dns was a "dyndns" service. It was for handling the zones of bind. This portal was a child of insaneminds.org portal. Its purpose was to keep stored all the best funny chat quotes. URLTube was a web service like tinyurl but with the addiction of urls browsing availability. This was a safe place for some people who wanted to meet and "video chatting" all together. 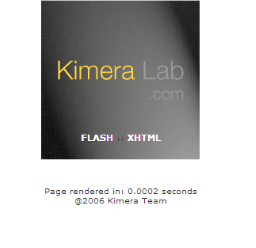 Kimera lab was a very small website that has never been launched. It should be the web company at that time. On this website you was able to find informations about the music festival. You was also able to prenote the partecipation at the festival workshops. On 2003 I was playing World of Warcraft with EraseR guild. 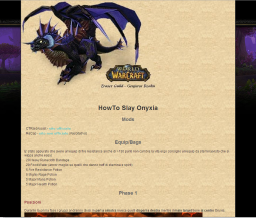 We did a lot of instance and the first need was to teach to 40 and more people how win easy. This is my first full dynamic and structured web site. The goal was only to improve my web development skill. It was providing tinyurl and no-paste services and there also was a gallery and some informations page. I coded some part of this site in order to make insurance cost preview. This is my first personal website. In many years I developed a lot of stuff useful and useless and you can find here 0 public repositories of 0 total repositories. All of the projects below are under open source licences. Many of them are really outdated and not so good, but this is my small contribute. Sending this message you accept all Privacy Rights italian law. This form is protected from SPAM trought Akismet, reCapcha and CSRF checks.